Kimono is a premium, enterprise-class integration solution that keeps course data and rosters synchronized between your SIS and other applications. 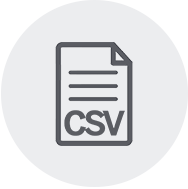 Our integration platform as a service (iPaaS) utilizes the preferred education data standard and integration method for each application and improves the accuracy, accessibility, and privacy of student information. 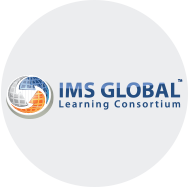 LIS is a data standard published by IMS Global for securely sharing roster, course, and enrollment information, and includes a profile for Higher Education. 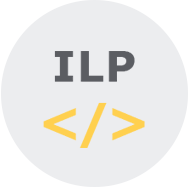 ILP synchronizes users, courses, enrollments, grades, and more, allowing institutions to manage the flow of data between administrative apps and the LMS. 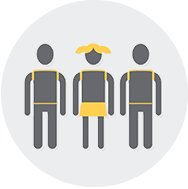 The team at Canvas reported having their most successful back-to-school ever this year after reducing the amount of support they allocated to solving student information system (SIS) integration issues. Find out how Kimono helped them achieve that, delighting both their team and their customers. 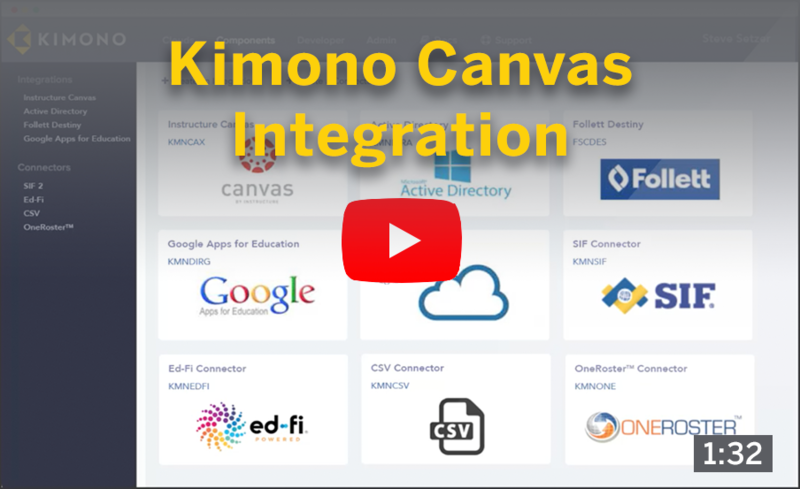 Kimono Canvas Integration is the premium interoperability solution for Canvas, and is free for all Canvas customers. Not only does it connect the Canvas LMS to the district’s SIS, the Kimono solution is a comprehensive integration, supporting per building configuration, automated cross-listing, term management, and pre-term drops. We securely move data for millions of students every day, ensuring educators and students have access to the information and applications they need. 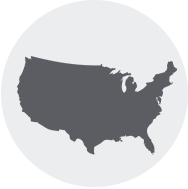 Several states plus Tasmania utilize Kimono solutions statewide to synchronize student IDs, securely collect and share data, and integrate applications.